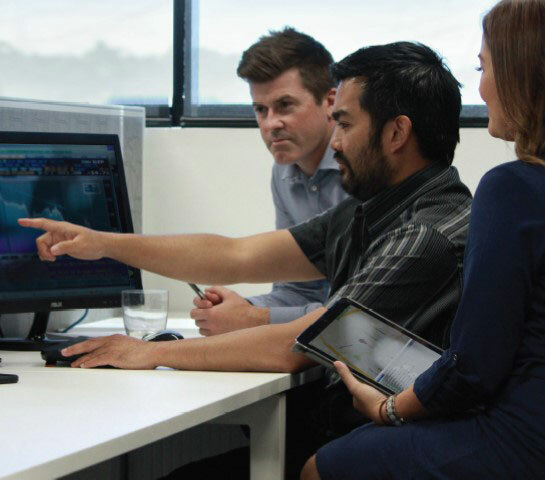 Comdain Infrastructure delivers end-to-end engineering and asset management services to leading utility and energy providers across Australia. Our capabilities are extensive and our success is underpinned by our resolute commitment to excellence, safety, quality, innovation and sustainability. Australian owned and established in 1962, Comdain currently operates with a 600 strong workforce across 13 operational service centres. 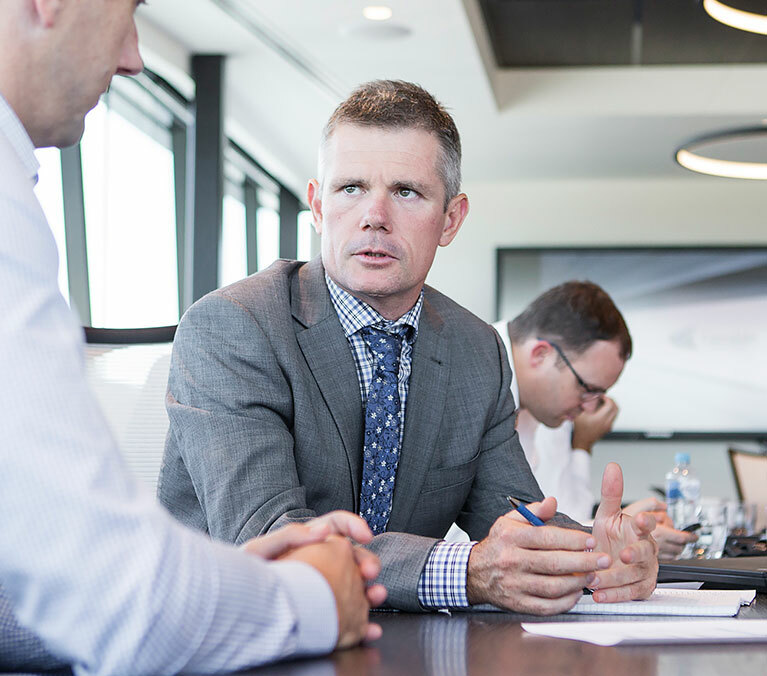 Our vision is underpinned by a pride in excellent program, project and contract delivery. Our management structure is flat, dynamic and uncomplicated, reflecting the ‘hands-on/professional’ management philosophy of Comdain. 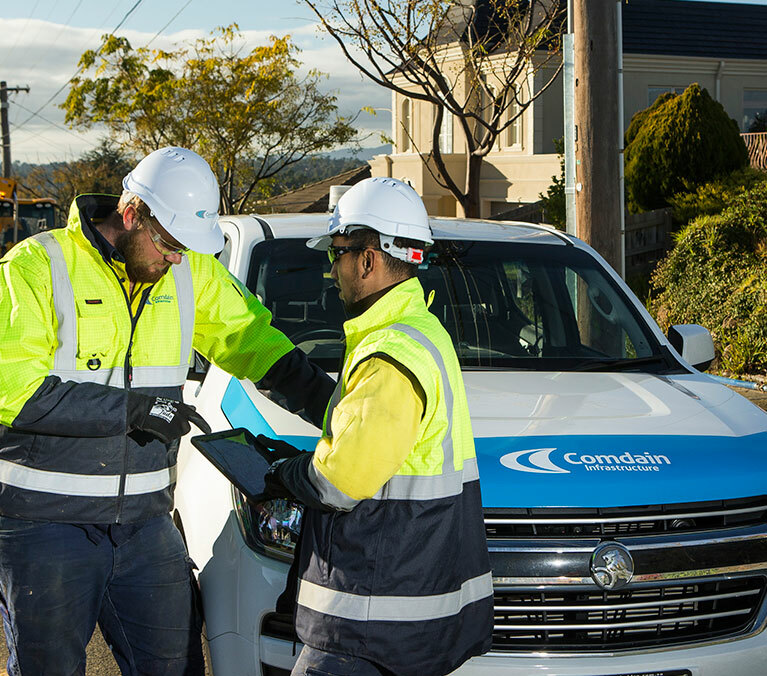 With over 50 years’ experience in asset management services and innovative in-house engineering capabilities, Comdain is a national leader in delivering critical gas and water services. Having been an integral part of the networks we’ve built, our business takes a whole-of-life vision when developing solutions to maintain and improve network operations. We take pride in doing things well. As a self-perform Principal Contractor, we believe a best for project/program approach delivers value on multiple levels. Excellence in environmental, customer and community outcomes. 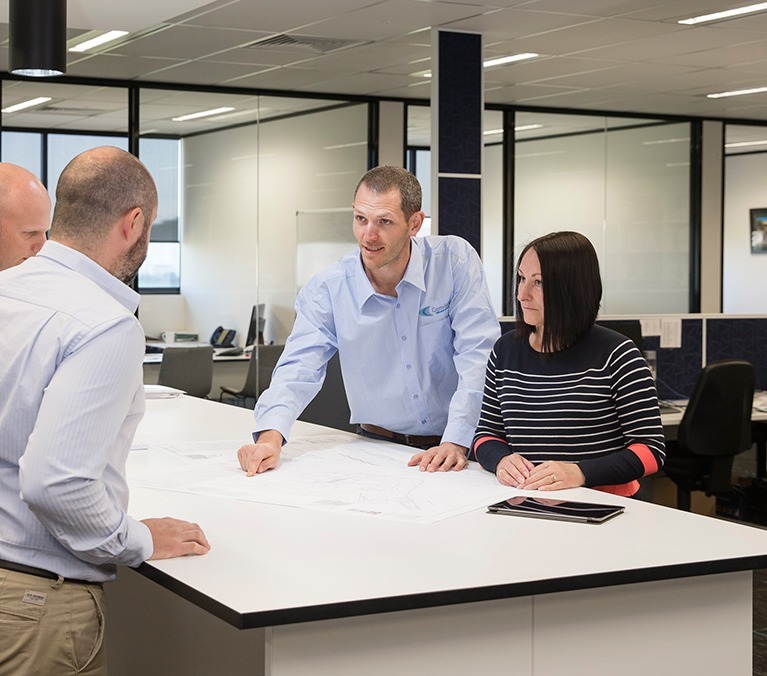 Building many of Australia’s world-class infrastructure projects, we have the know-how, expertise and capacity to rapidly mobilise experienced project teams to both urban and rural environments. 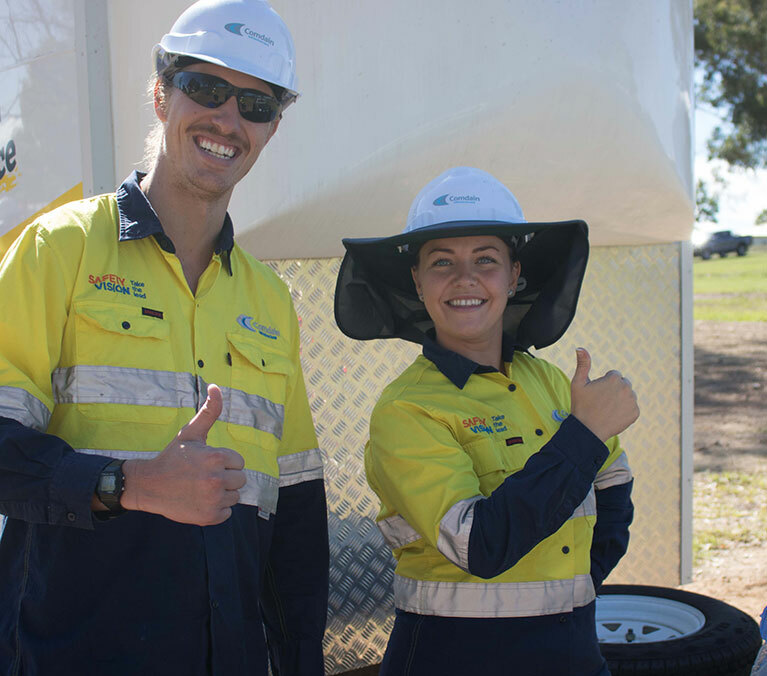 With strategically placed offices around Australia, our longstanding and local teams understand the communities we operate in and boast local knowledge. Our vision is to be the national leader in the delivery of Asset Management and Engineering Services to the utility sector, underpinned by excellence in customer service, innovation and safety. Sustainable growth of Comdain and its people. The health and safety of our staff is paramount in everything we do. We see the big picture and understand our roles and responsibilities in creating a brighter future for everyone. Engaging, retaining and rewarding talented staff is critical. We strive to ensure that our footprint is one that truly enhances our sense of prosperity today and tomorrow. We know how to do the job because we do the job. Our talents, smarts and perspiration touch every job we do. Combining best of breed specialists skills in a trusting and equitable manner is a potent business practice that we thrive on. Our approach inspires confidence. Our people have a positive energy that is contagious and uplifting. Our can-do attitude sets us apart. We pride ourselves on our professionalism and our ability to keep lifting the bar on what is possible. We strive to keep learning and developing our professional capability. Staff development is pivotal to our success.